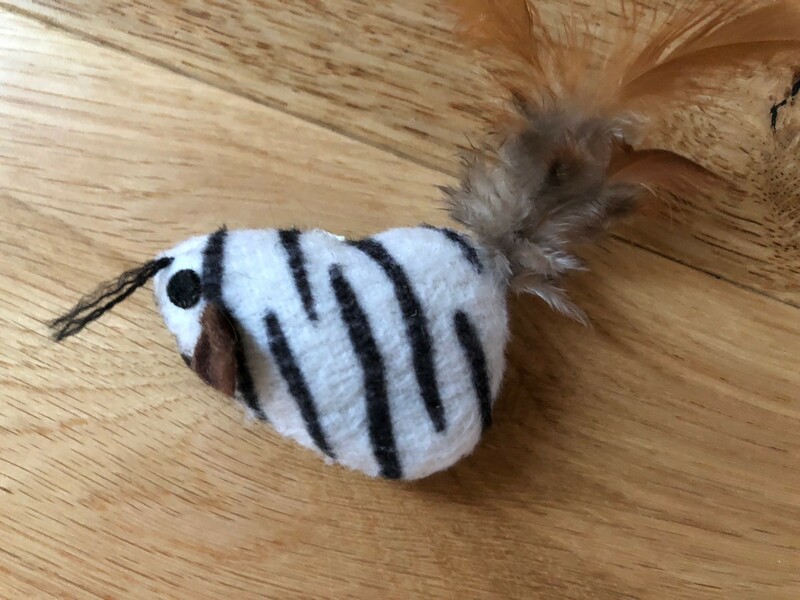 Little kittens can be very mischevious, sticking their noses into everything, so it’s a good idea to have plenty of toys for them, and there’s no need to buy expensive stuff. 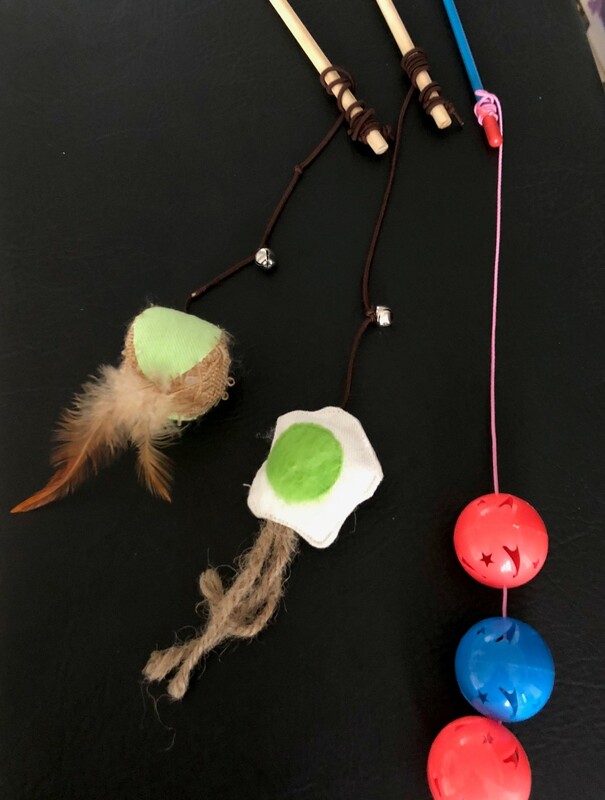 I have found Poundland to be my saviour, especially as there stick and feather type toys are only £1 – see three variations below. He much prefers the material ones. They also sell three packs of mice-birds for £1. There are lasting well and provide hours of fun. From there, I also got a Dreamies plastic mouse that you fill with treats for £2. I kept the treats and give them to the kitten when he’s done something good, and put his food in the mouse, so that he has to hunt for at least some of his dry food every day. 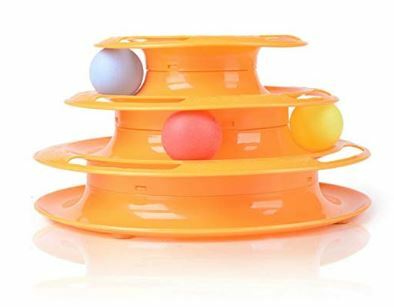 I have also ordered this three layer toy from Amazon. 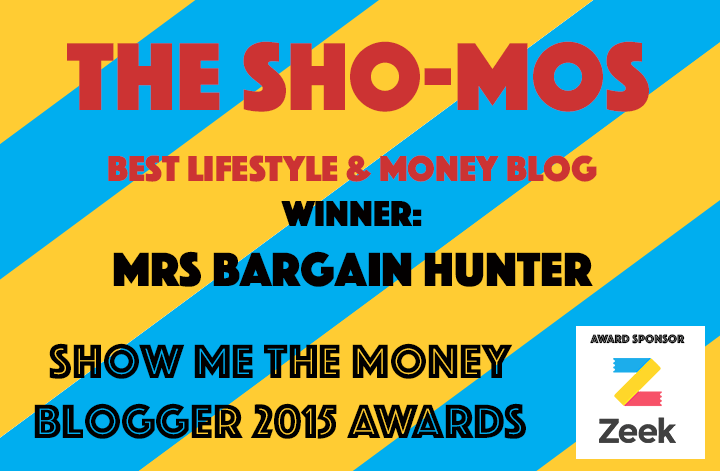 It’s got good reviews and is only £2.94. 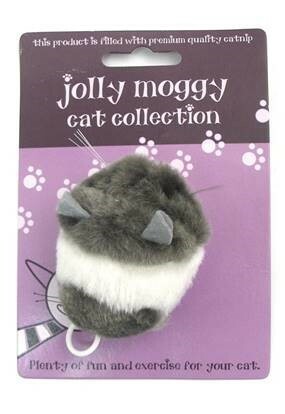 Similar thing is close to £10 in pet shops. He loves foil balls that are free to make, just roll up some foil. We tend to be with him when he plays with those though as some people have said that if you use thick foil (which we don’t), they can hurt a cats insides. We also made him a tunnel out of two cardboard boxes – we hang some of the wand toys off it, again making sure we’re around if they are hung of the tunnel. The carpeted tunnels were over £30. 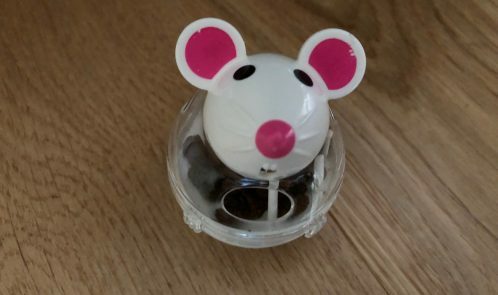 I looked at robotic Hex Bug mice but couldn’t justify the spend, so got a Jolly Moggy Vibro Mice for £2.99 – this is pretty robust, so I think it will last a long longer than the Poundland ones. There is a little cord that you pull and the mouse travels for a few seconds so draws your cat’s attention to it, before starting to “hunt it”. Finally, we put kitten on th e our football table and he loves “kicking” the ball about.